American Amplifier and TV Corp.(AAT) is a Certified installer for the Shure MXA series Microphones. 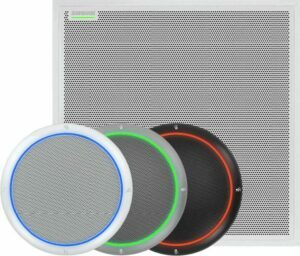 The MXA-310 Table Microphones and the MXA-910 Ceiling Microphones are both versatile and elegant choices for AV conferencing. They discreetly and precisely capture the richness of the human voice. 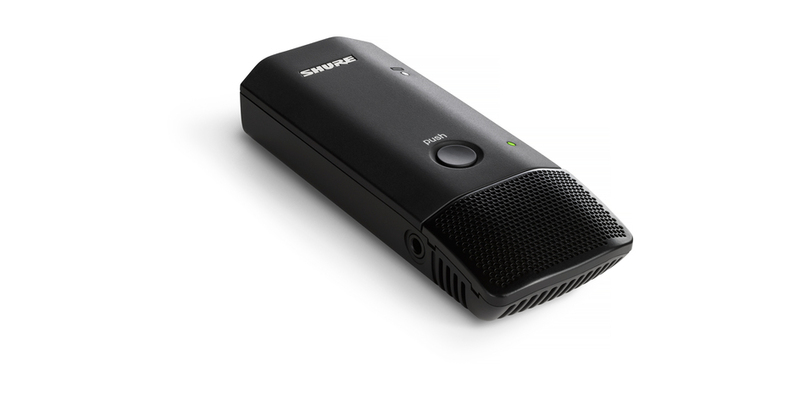 The MXA910, for example, features 8 Steerable and separate lobes to capture sound sources from below accurately. 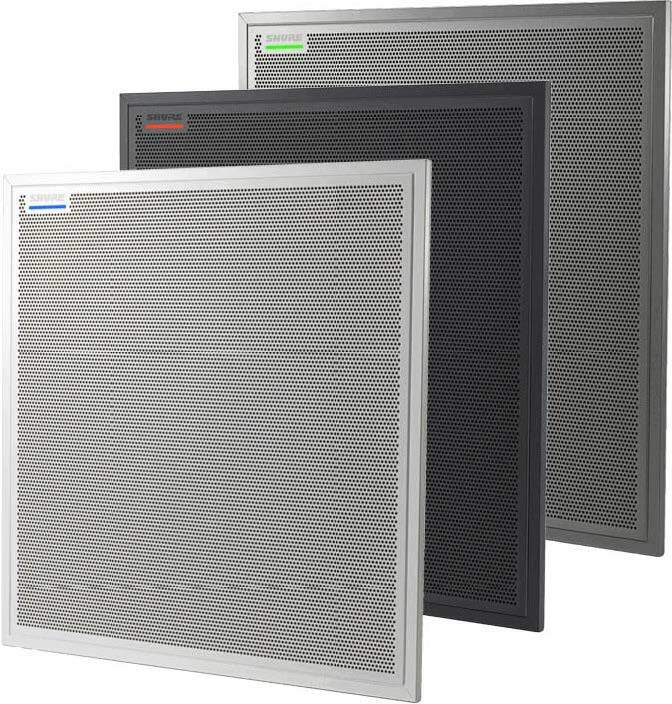 While the MXA310 Table Array features innovative technology which rejects overhead HVAC noise from above. 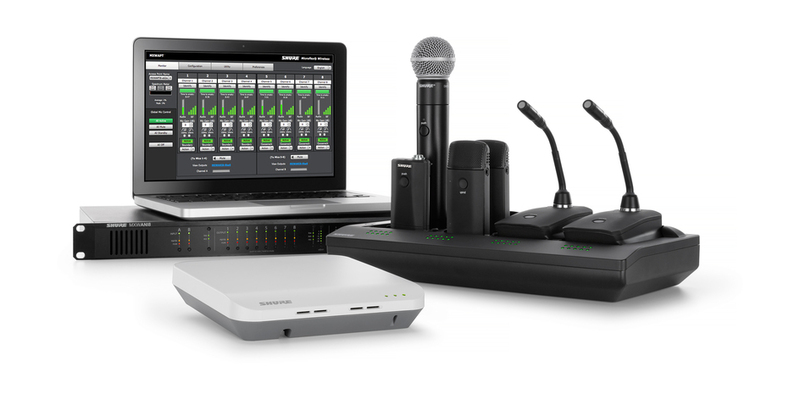 American Amplifier and TV Corp.(AAT) is also a Certified installer for the Shure Microflex Wireless microphone series. 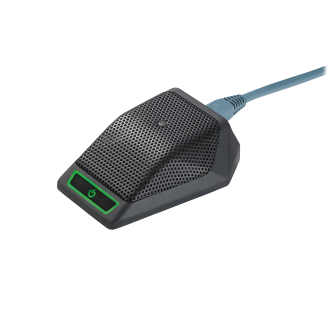 They provide excellent sound in AV conferencing environments from custom boardrooms to networked enterprises. This system is a very robust and scalable solution for multipurpose rooms and Conference rooms where flexibility is required. 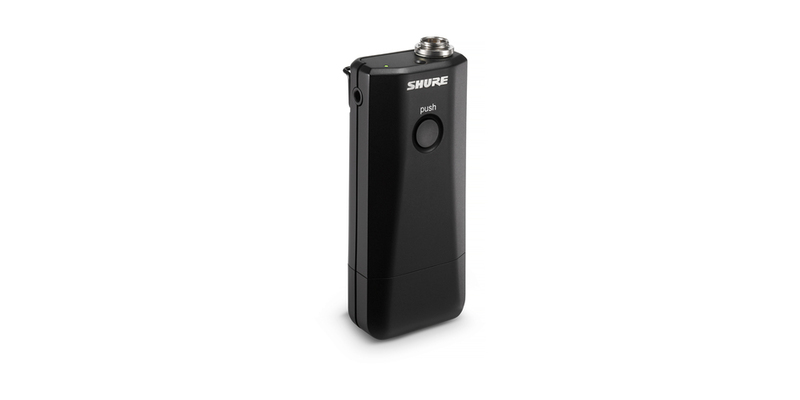 Shure SM Microphones are Industry-standard professional microphones for daily touring, club and studio performances. 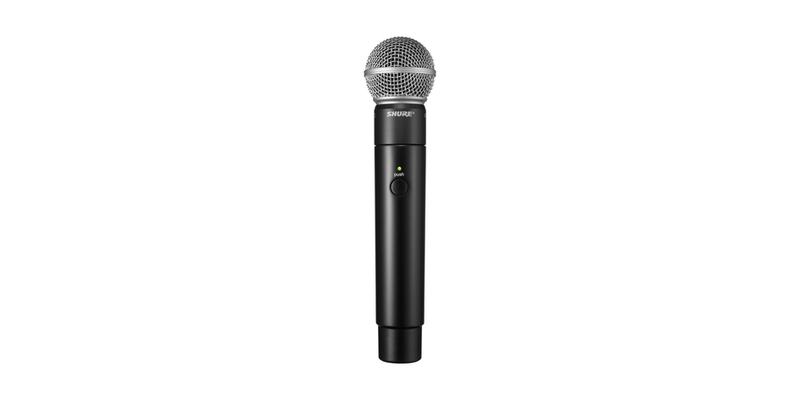 The legendary SM58 Vocal Microphone is tuned to accentuate the warmth and clarity of vocals. 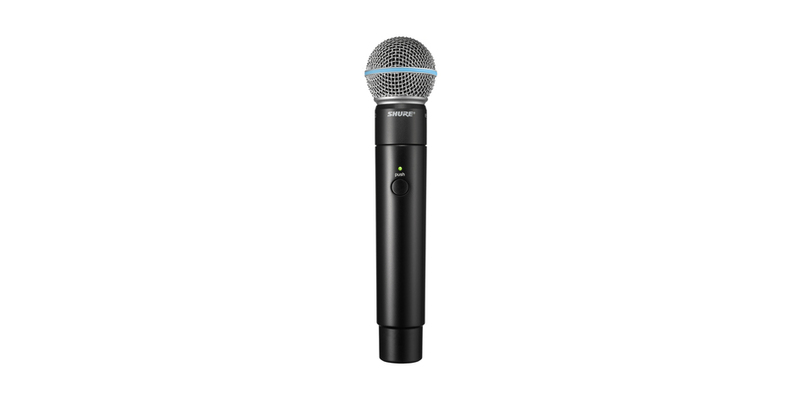 Shure Microflex microphone series are professional Microphones for a wide variety of installed applications. They provide excellent sound in Houses of Worship, fitness centers, gyms, sports arenas, and conferencing environments. Shure is one of the few companies older than American Amplifier. 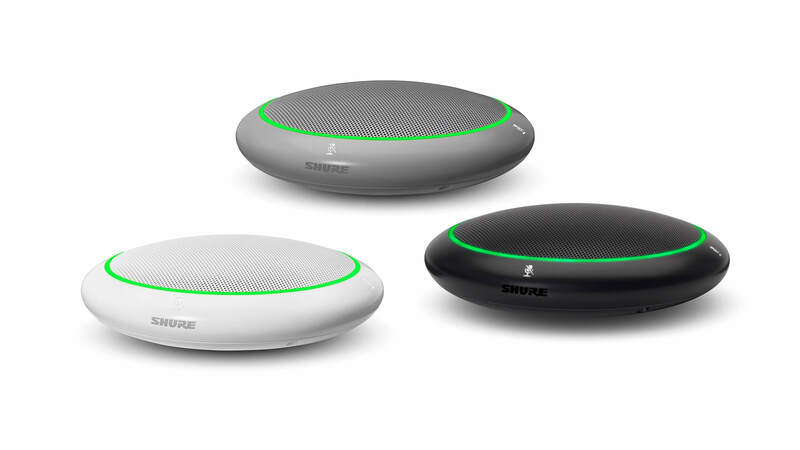 With a history of audio innovation that began in 1925, Shure has turned a passion for making great microphones and audio electronics into an obsession. No wonder Shure continues to set the worldwide industry standard for superior microphones and audio electronics. Below is a video of the story of Shure.